Before Tom Brady, Michael Jordan, or Wayne Gretzky were ever considered great, they had to learn to throw a spiral, dribble a ball, or stick handle. Once they mastered the basics, they continued to hone their skills until they were nearly unbeatable. In fact, you’ll find one common thread behind everyone that’s achieved greatness, be it a Businessman, Coach, or Athlete. It’s a tireless commitment to the basics. Before establishing any kind of greatness, each of them put in the work it took to build a solid foundation. Then they moved on to bigger things. Likewise, Hazard Assessment is very much a foundation for workplace success. Mom to Child: STOP PLAYING WITH THAT FORK BY THE PLUG! YOU MIGHT GET HURT! Just that fast, Mom visualized the activity, understood the hazard, and initiated a control. It gets a little trickier when we expand to include the concepts of “Risk Perception” and “Risk Tolerance”. Risk Perception: Tends to be subjective to the individual and their experience. Similar to the way that skydiving sounds fun to some, and like certain death to others, perception of an activity and the associated consequence governs risk perception. Risk Tolerance: Is also subjective, meaning how much “Perceived Risk” am I willing to endure before I pull the plug. To be successful with Hazard assessment (and therefore execution) it’s helpful for an employer to know their risk tolerance, and properly convey the “Company Risk Tolerance” to the employee, and then coach them how to abide by it. 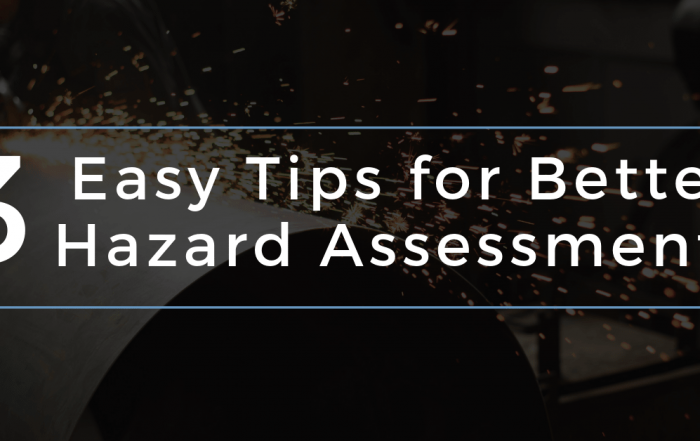 With all that said – Here are 3 Easy Tips for Better Hazard Assessments. One winter while on contract, I received a call to one of our field wash cars (portable heated bathrooms). Upon arrival, I almost died laughing. After opening door to find 12 rough, tough construction workers jammed into this toilet car in an attempt to avoid the cold while doing their hazard assessments. Consider this…the quality of a Hazard assessment is often tied to where it’s complete (It’s why we need both formal & informal assessments). 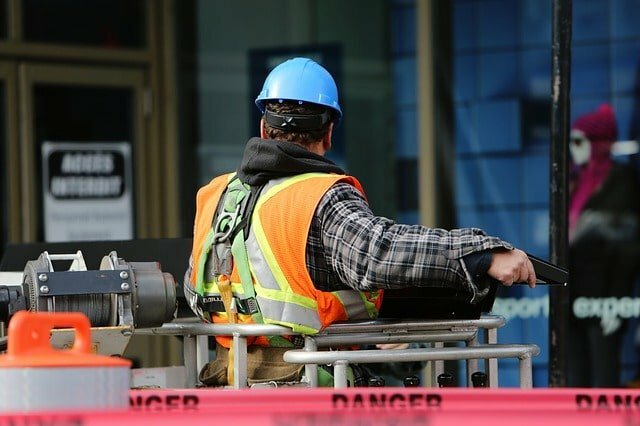 Conducted away from the work area, it leaves you vulnerable to the ever-changing work environment, like congestion from new crews or trades working above or around you. A good hazard assessment should always take People, Equipment, Material and the Environment into account. For a little more info on hazards, check out this article on “Top 10 Construction Hazards”. A hazard assessment is not a crystal ball. You can’t predict your entire day, with all the tasks or diversions you may be asked to participate in by 7 am. Likewise You’re hazard assessment shouldn’t look like you’ve tried to script out all the activities for your workday. Break you’re day down into sizeable bites and work on it from there. I’ve found it works best to break it down from | Start to 1st Coffee | Coffee to Lunch | Lunch to 2nd Coffee | 2nd coffee to Quitting Time |. 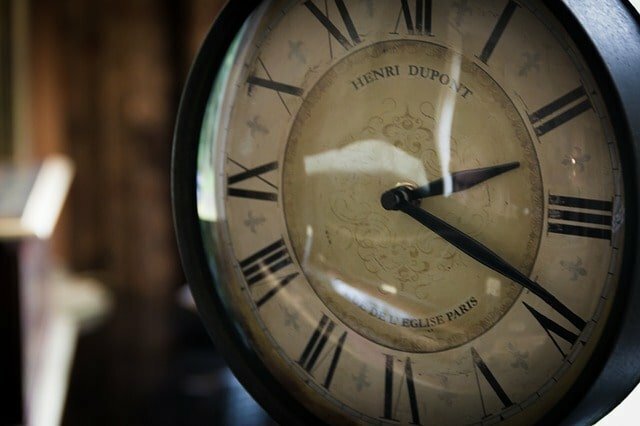 Of course, this will vary depending on how long your day is, but one thing is certain, you should be pulling out that hazard assessment frequently throughout the day to assess your work area and conditions for changes. 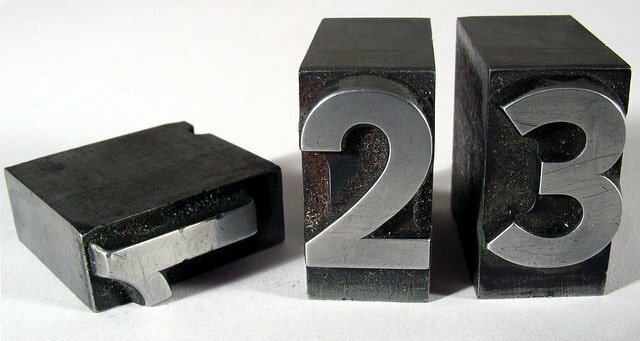 Rain, snow, wild life, heavy equipment routes, dust wind….These kinds of changes will undoubtedly reflect in the plans you’ve laid out on your document. When faced with some less than safety savvy teams, you need to focus on the areas of maximum return. 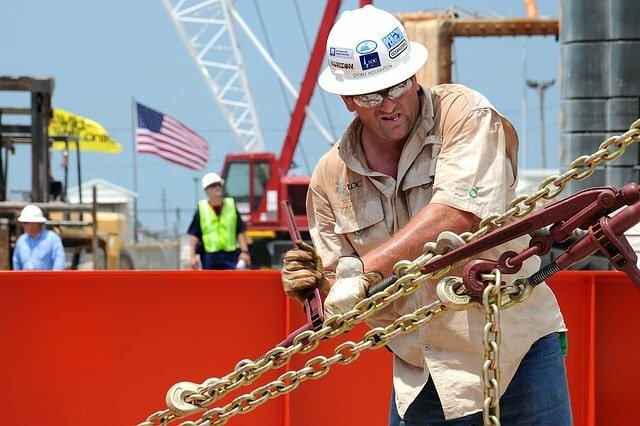 We’re not looking for Ernest Hemingway here…But when reviewing a hazard assessment, to find terms like “Cut Pipe” as the sole activity for the whole day, with a single hazard like “Heavy”…and no controls at all, there is some work to be done. We need to work with these teams to develop an understanding. I’ve had a lot of success with the “Rule of 3”. In short, it says every task can be broken down into 3 steps. To “Cut Pipe” you must first 1) Rig Pipe up with slings, 2) Land Pipe on Stands in Work Area, 3) Install Pipe cutter & cut pipe. You can break this down into more steps to make the hazard assessment better…but I had a hard time selling the “Rule of 7”, so 3 it is. It’s important to note…the more steps you have, the easier it is to write in and apply controls. Oops…my OCD might be showing a little bit here. But when you number each section with a corresponding number, these massive unevenly scribbled hazard assessments become much more understandable in the field. When you’re done it should look something like the example below. Why do this? 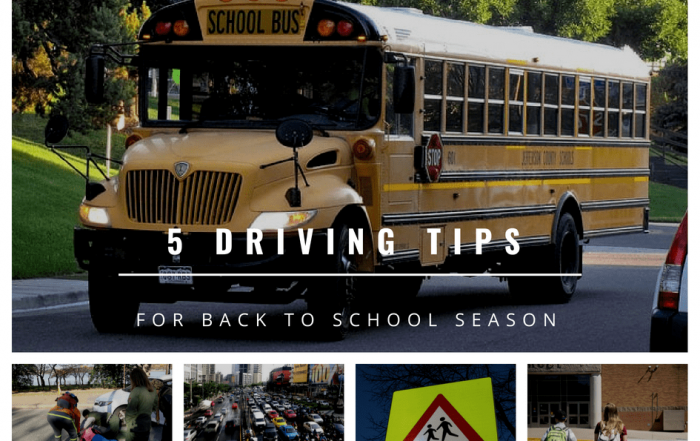 Because it makes it easier to follow for the worker during the day for updating, and for other people who may be signing onto that hazard assessment when they come to work in the same area. The workers I’ve worked with that adopted this habit loved it, and it helped keep their thoughts organized on the page. That brings our 3 Tips to a close. What do you think? Did we miss anything? Should we have added more? Let us know your thoughts! Be sure to check out our online course on Hazard Identification, Assessment & Control here! 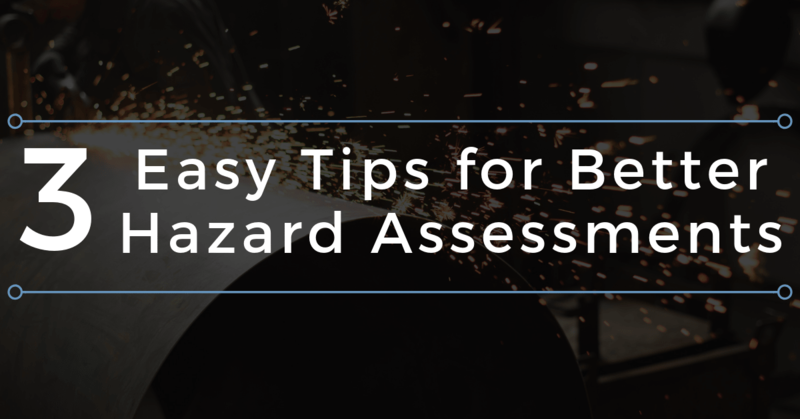 How to take your hazard assessments to the next level. Efficient & practical ways to get accurate, consistent hazard assessments from your team without pulling teeth, every time. Well done Barry. It really is that simple.